This entry was posted in New items in the on-line comic store! on September 30, 2014 by Hal Hickey. This entry was posted in New items in the on-line comic store! on September 29, 2014 by Hal Hickey. This entry was posted in New items in the on-line comic store! on September 28, 2014 by Hal Hickey. This entry was posted in New items in the on-line comic store! on September 27, 2014 by Hal Hickey. This entry was posted in New items in the on-line comic store! on September 26, 2014 by Hal Hickey. Variant Comics from then ’till now – Part 9! 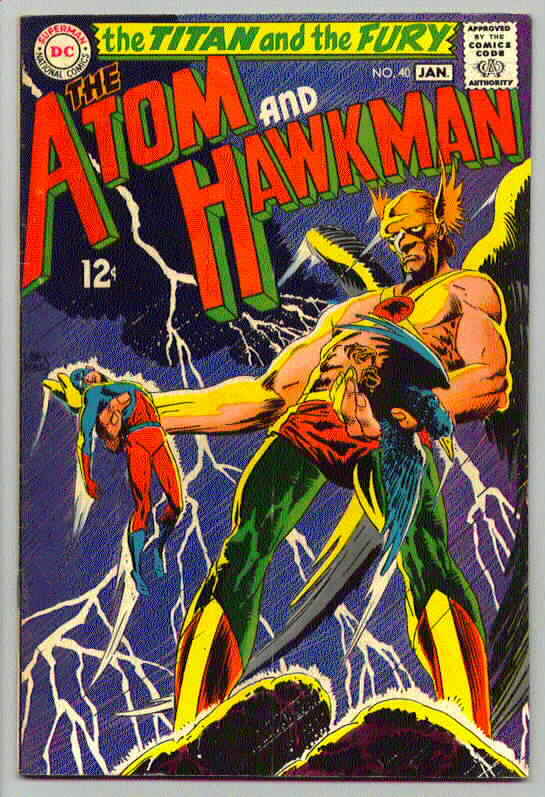 In this multi-part series on the history of variant comics, we are exploring series of variants that collectors are likely to find, albeit some being much more difficult than others, depending on the rarity of those series. 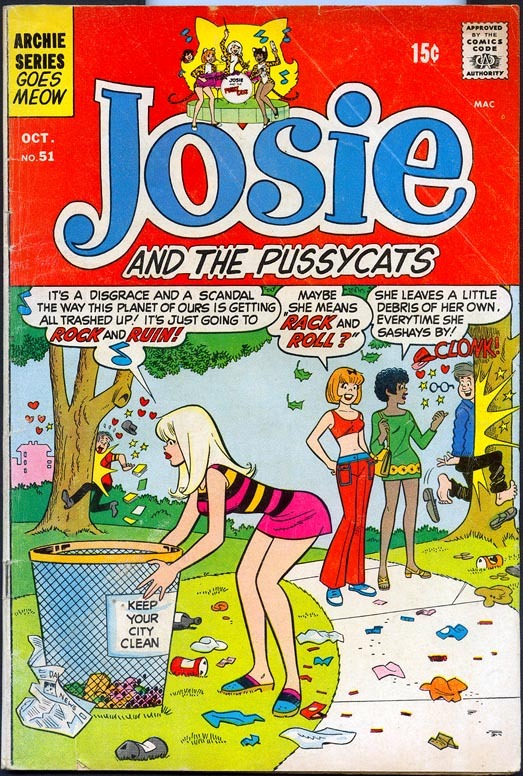 Part 1 and part 2 explored the first series, the “price variant comics”. In part 3, part 4 and part 5, we dug into the second series, the “printing variant comics”, covering second printings, third printings and beyond. 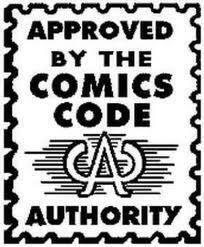 In part 6 we discovered the “alternate publisher” variants, namely the “Whitman” and “Modern Comics” variants. In part 7 we talked about the groundwork for the last series of variant comics, the “cover variants”, which in part 8 saw their birthplace. In part 9 and the final part of this series, we will find out what the birth of those first cover variant wrought! This entry was posted in Variant Covers on September 18, 2014 by Hal Hickey. This entry was posted in New items in the on-line comic store! on September 17, 2014 by Hal Hickey. This entry was posted in New items in the on-line comic store! on September 16, 2014 by Hal Hickey.